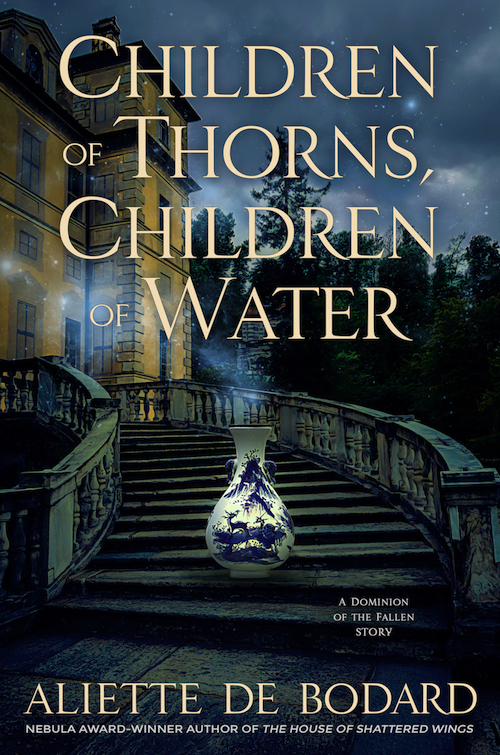 Children of Thorns, Children of Water was a preorder reward for The House of Binding Thorns. It is now available for free online in issue 17 of Uncanny Magazine. 2018 Locus Award Finalist, 2018 Hugo Award Finalist. And if you’ve enjoyed this, you can read about further adventures of Thuan in The House of Binding Thorns.